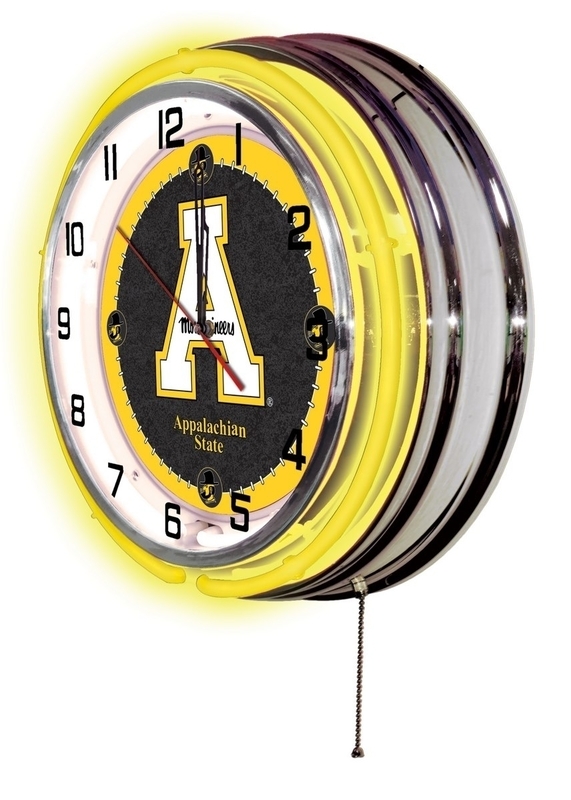 Our neon-accented Logo Clocks are the perfect way to show your school pride. 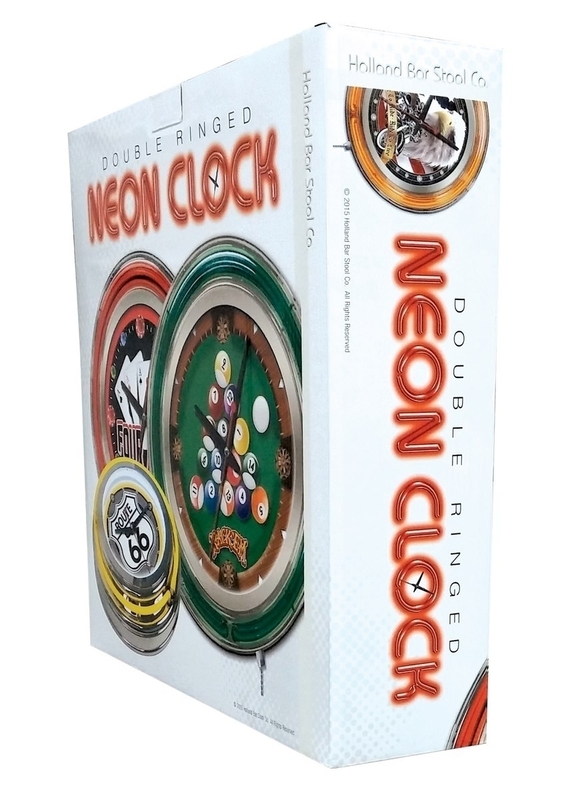 Chrome casing and a team specific neon ring accent a custom printed clock face, lit up by an brilliant white, inner neon ring. 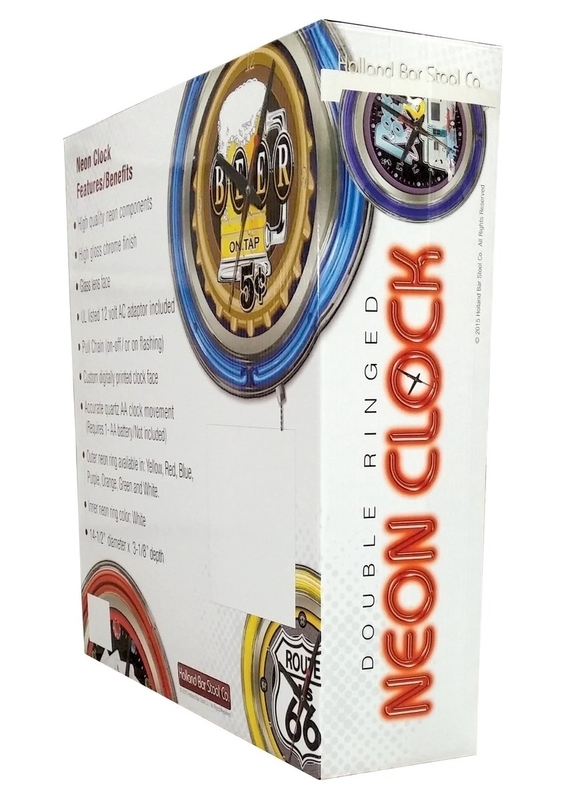 Neon ring is easily turned on and off with a pull chain on the bottom of the clock, saving you the hassle of plugging it in and unplugging it. 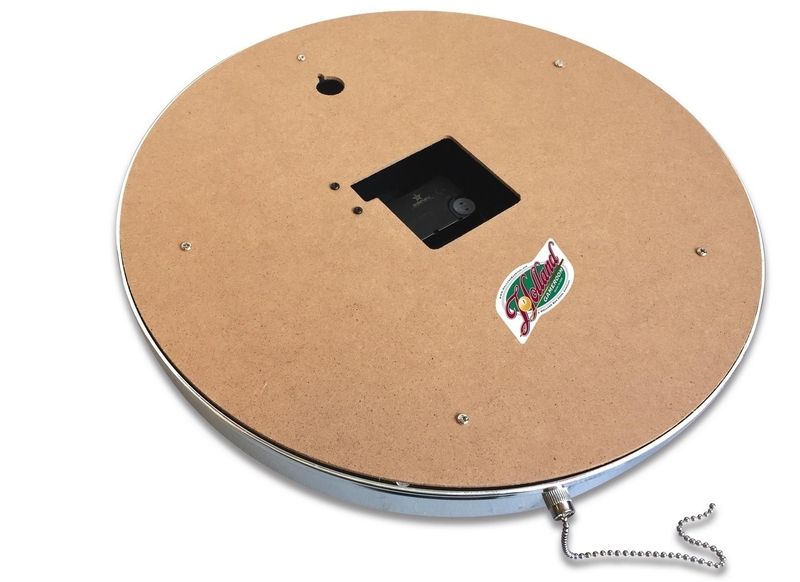 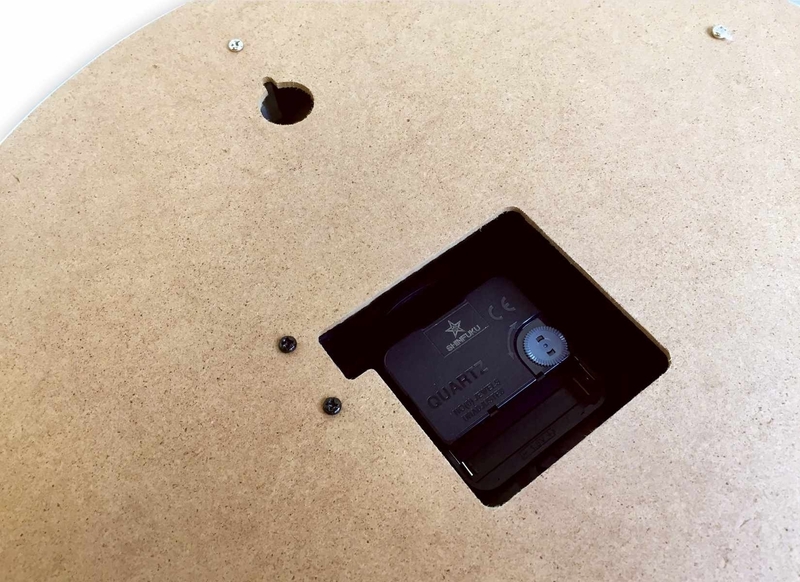 Accurate quartz movement is powered by a single, AA battery (not included). 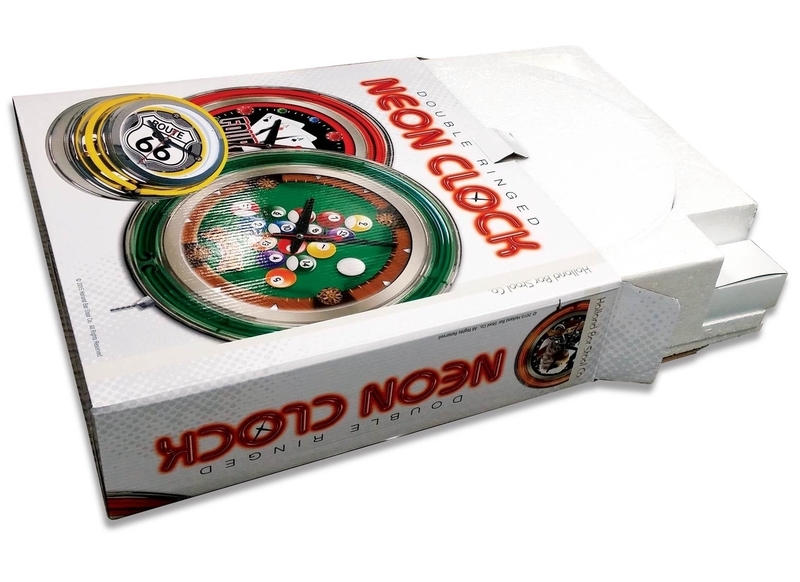 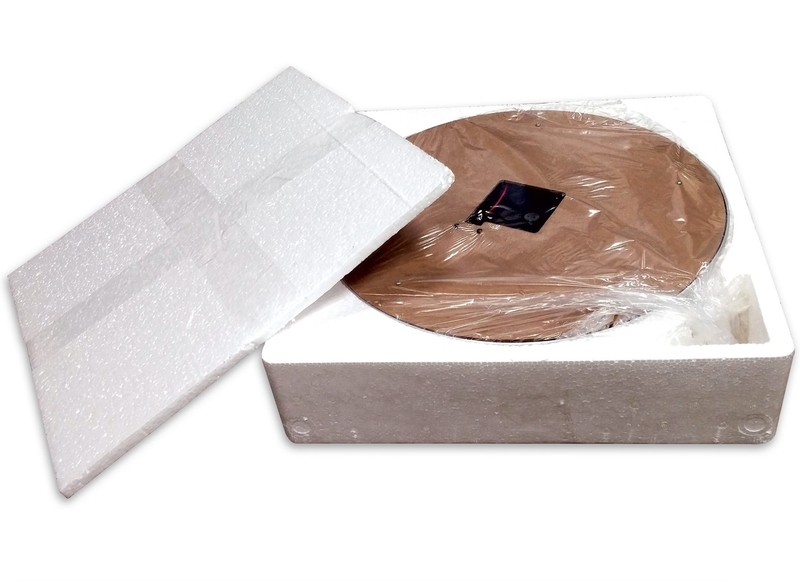 Whether purchasing as a gift for a recent grad, sports super fan, or for yourself, you can take satisfaction knowing you're buying a clock that is proudly made by the Company, , MI.